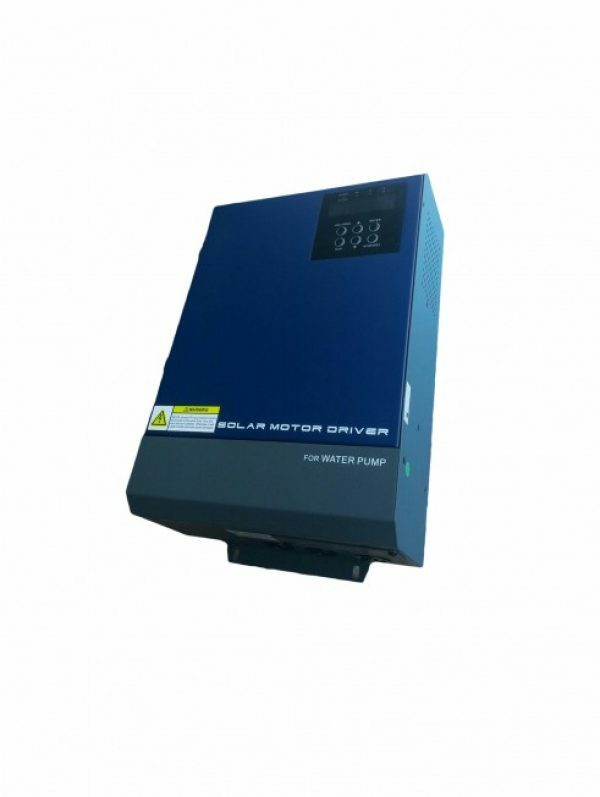 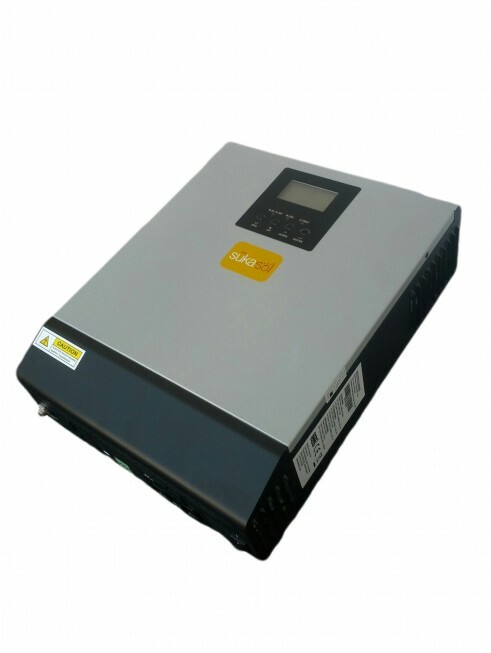 7500W rated output power, built-in MPPT charger, 380V – 440V AC output voltage, 17A output current, LCD and LEDs display. 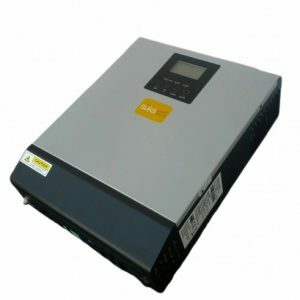 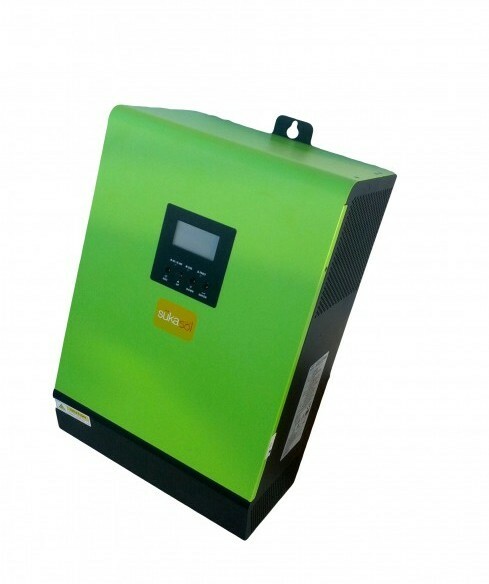 7500W output rated power, 12000W maximum PV array power, 800VDV maximum DV voltage, 380V – 440V nominal AC output voltage, 17A output current, 97%-99% output efficiency. 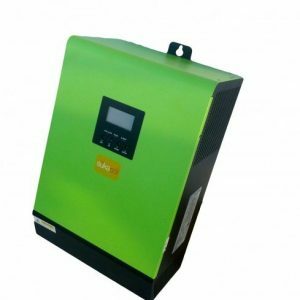 More info in product manual.